The Duchess of Cambridge has branded a fashion trend in her own name. Whatever she wears, she marks it with pure class and elegance. It's only fair to reel back to one of her most astonishing looks. 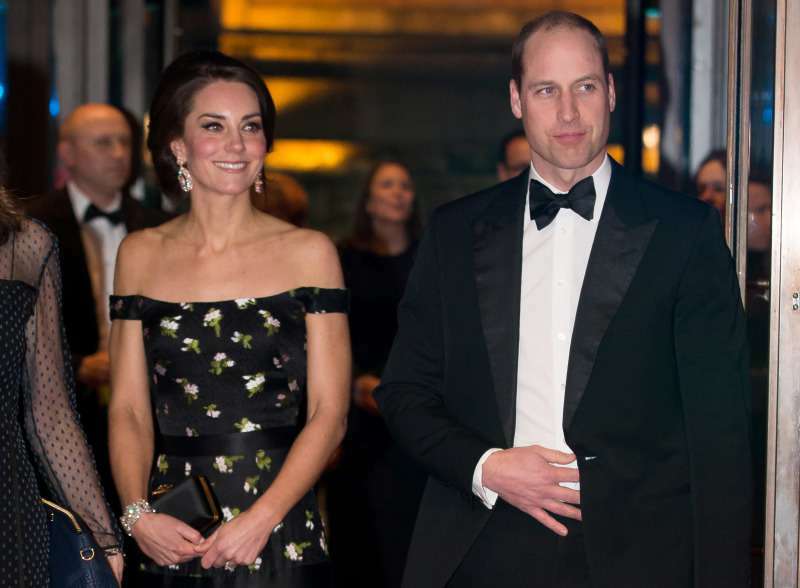 Kate Middleton rarely sidetracks from her signature style. She carries the royal conservation and modesty in her choice of dressing. But it has never limited her to look her best. Catherine runs back and forth between midi or maxi outfits. Wouldn't it be a wonder to see her in a different type of design? BAFTA awards are probably the Oscars of Britain. It's obvious that the Duchess would've wanted to accentuate her charm to the maximum on this special occasion. In 2017, she shook things up when she stepped out in the most ravishingly revealing dress. Warning: Keep your jaw from dropping too low! Catherine wore an extremely low off the shoulder Alexander McQueen gown with a flower print on it. It was so modern and exposing for a royal that it could have broken the protocol. Her beauty was a great cover-up, though! The Duchess did look unforgettable that evening. She shined like a princess beside her charming husband, Prince William. Her 2017 debut was deemed trendy, but the next year, she faced a wave of criticism. 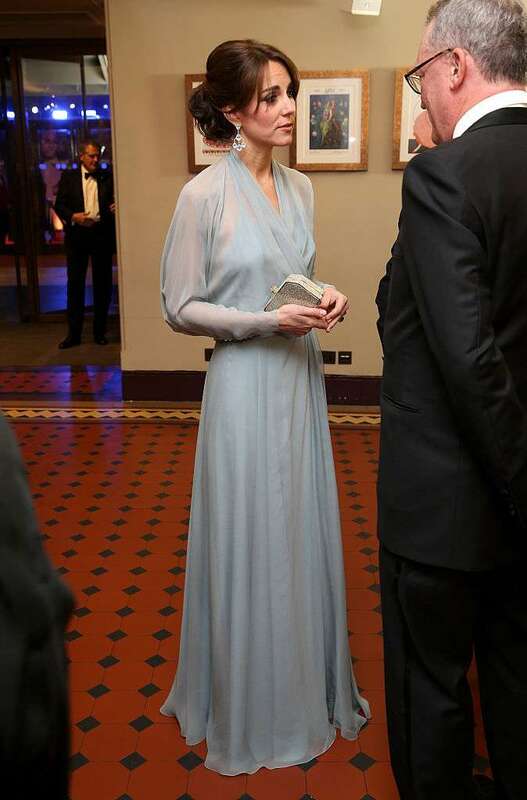 Then-expecting Kate Middleton showed up at the Royal Albert Hall in a Jenny Packham gown. She wore green instead of black, which was viewed as not giving a nod to the anti-sexual harassment campaigns. People slammed her for thinking it as a political statement, while it was just a stand for women. She looked stunning in both the outfits, regardless of the agenda behind them. Wasn't it worth rewinding to see her best looks so far? Share this and let us know if you loved her ensembles all the same!